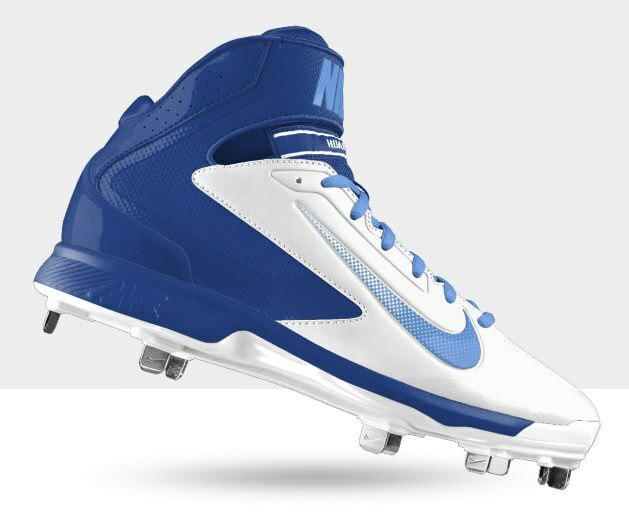 Alex Gordon’s cleats are buildable on NIKEiD.com, but when we checked Nike’s custom tool it was glitching on us. He also mixes in the Nike Lunar Vapor Trout, too. Categories: Gear, Kansas City Royals, Alex Gordon, Outfield, Cleats.